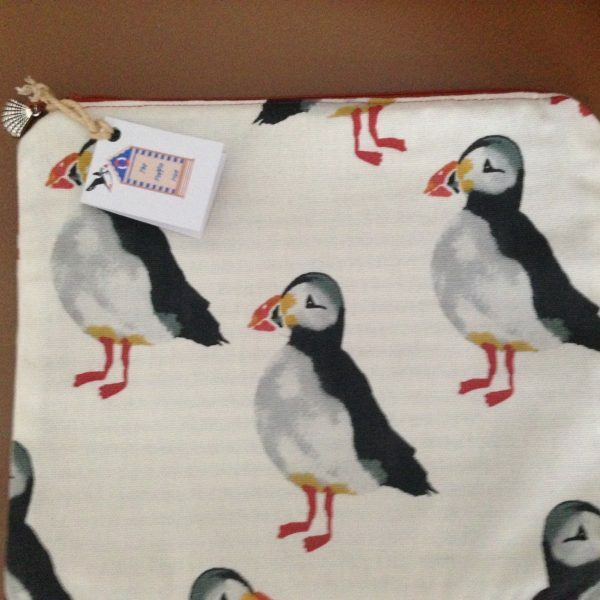 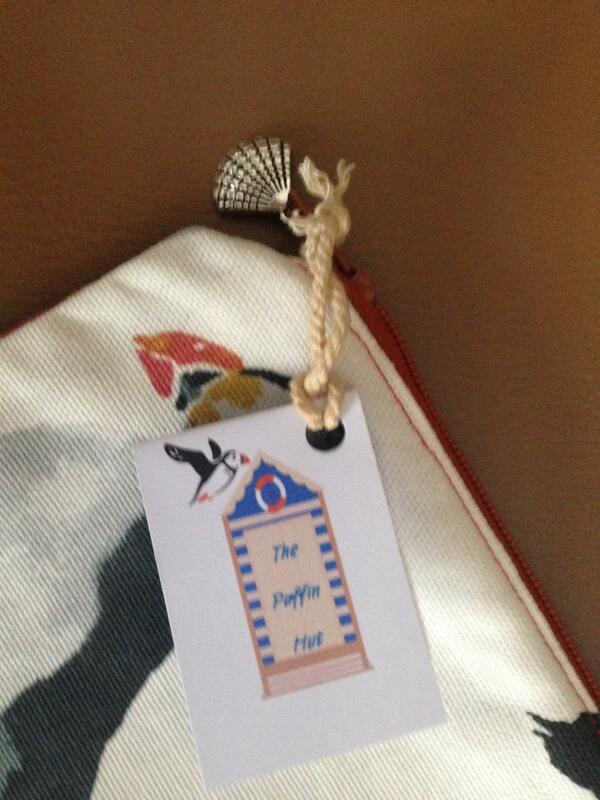 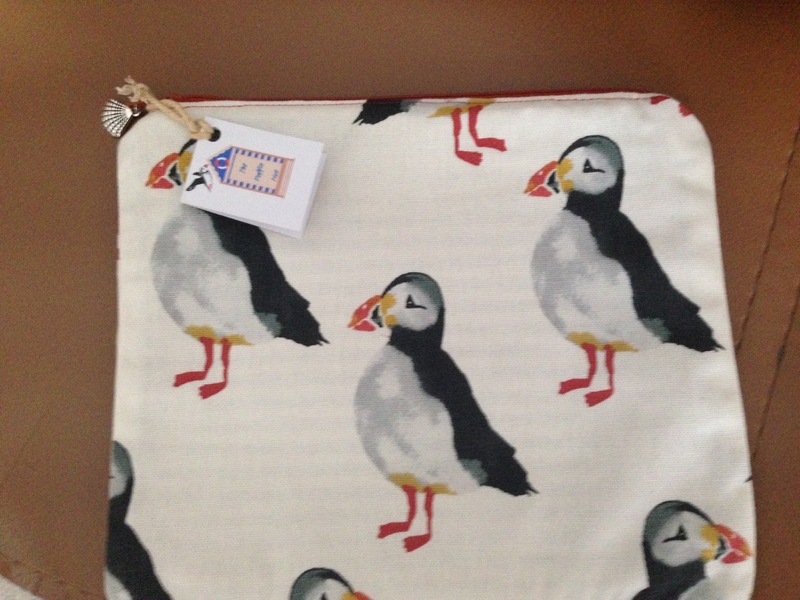 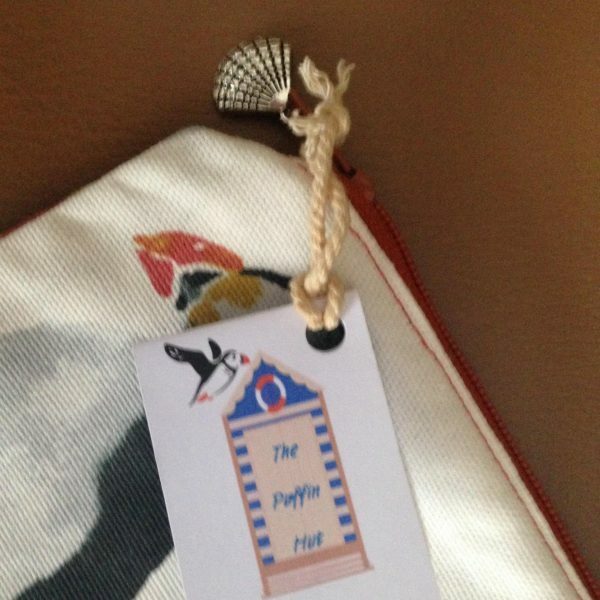 Useful Puffin bag, Handmade in Cornwall, fully lined and zipped with sea charm attached. 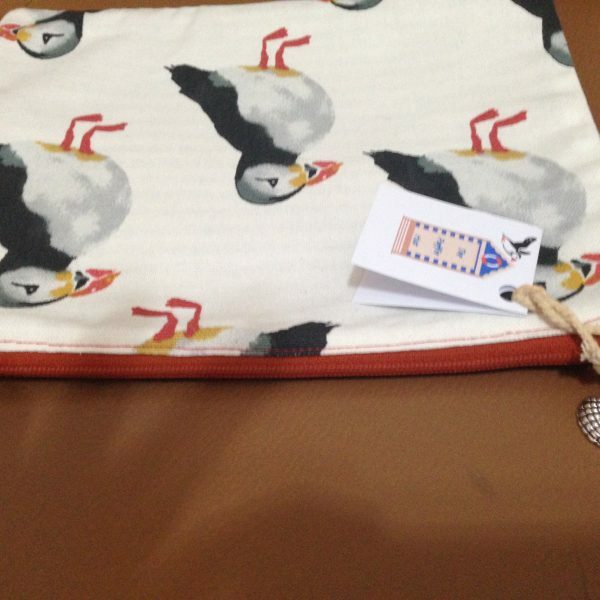 Made from strong fabric with a blue and white lining. 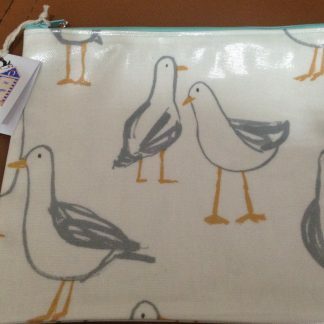 Please note these are made to order so the pattern may vary slightly on placement of the pattern, there are a variety of sea charms for the zipper but I am happy to send a photo selection so customers can choose. 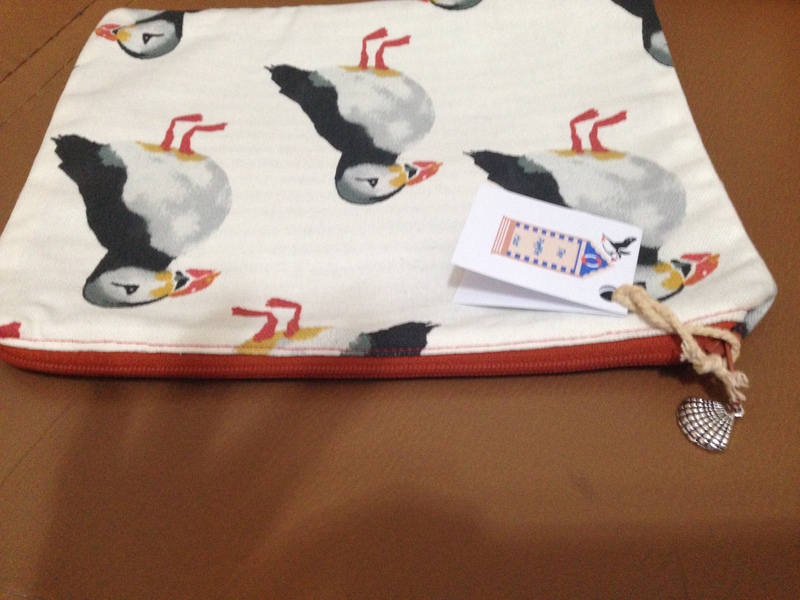 I can also send a digital photo prior to posting. 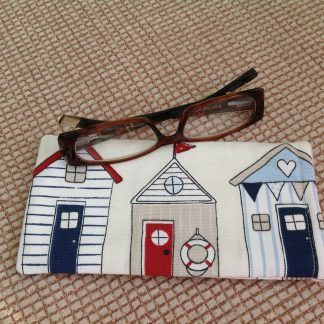 I am able to make these in different sizes if required, please contact me for a price quote.